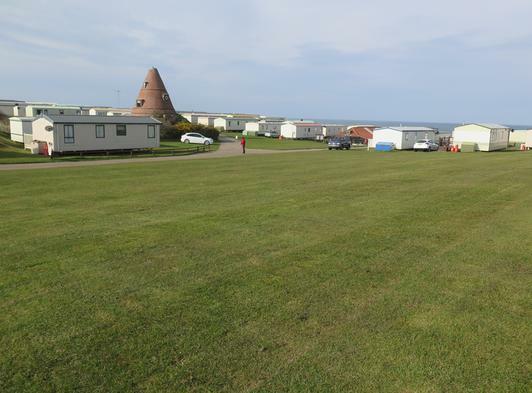 Our holiday caravans are situated on 10 acres of grassy clifftop and set around a the historic brick kiln offering fabulous sea views. 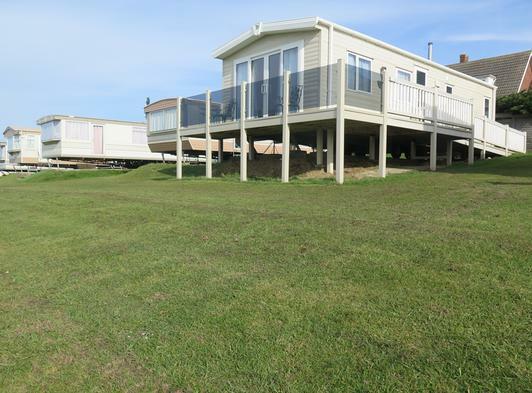 At the base of the cliff there is a stunning sandy beach which is accessed by a private path. 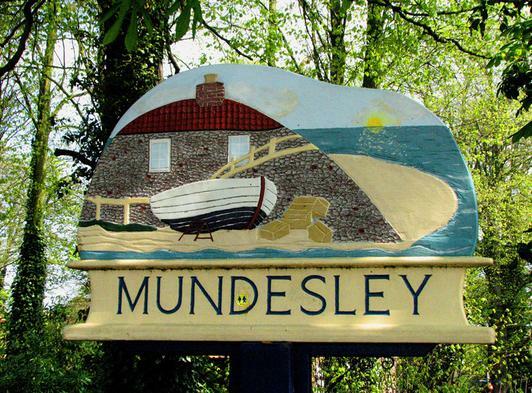 The village of Mundesley has a wide sandy beach with with very little shingle. 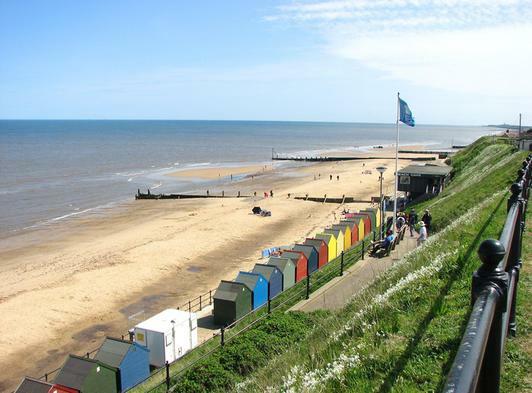 It's small high street offers a good variety of shops as well as a post office and 3 pubs. 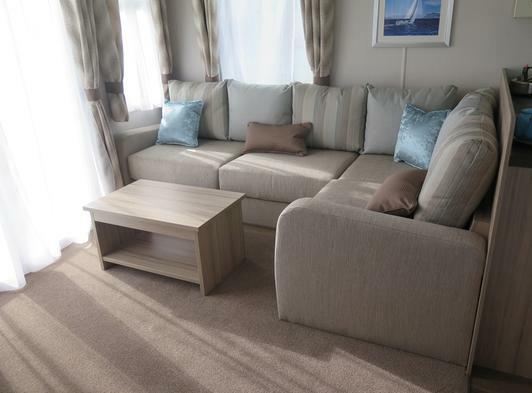 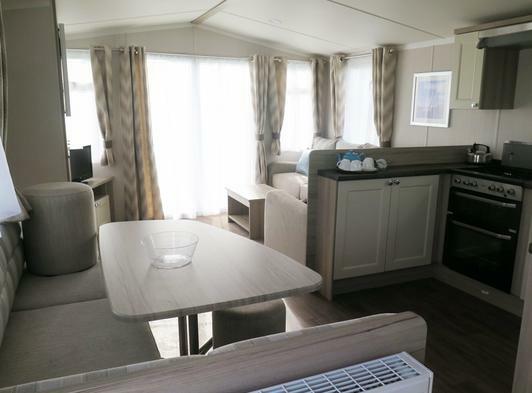 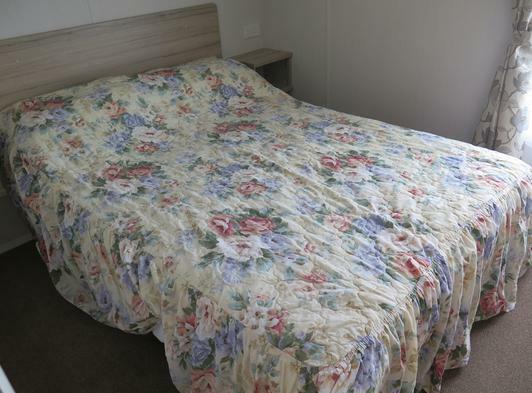 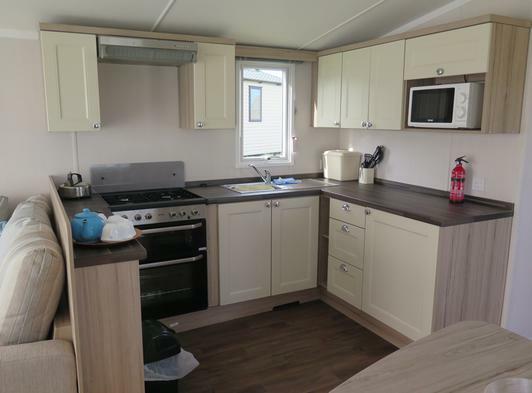 All our holiday homes sleep 6 in comfort and are fully equipped with everything needed to enjoy your holiday, with the price being inclusive of gas and electricity. 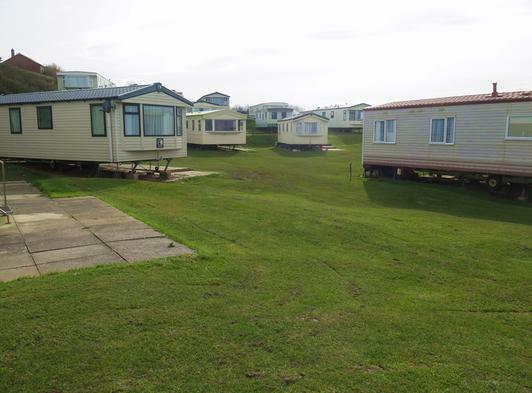 For more details, prices and availability pleas contact us via the details on this page or visit our website.